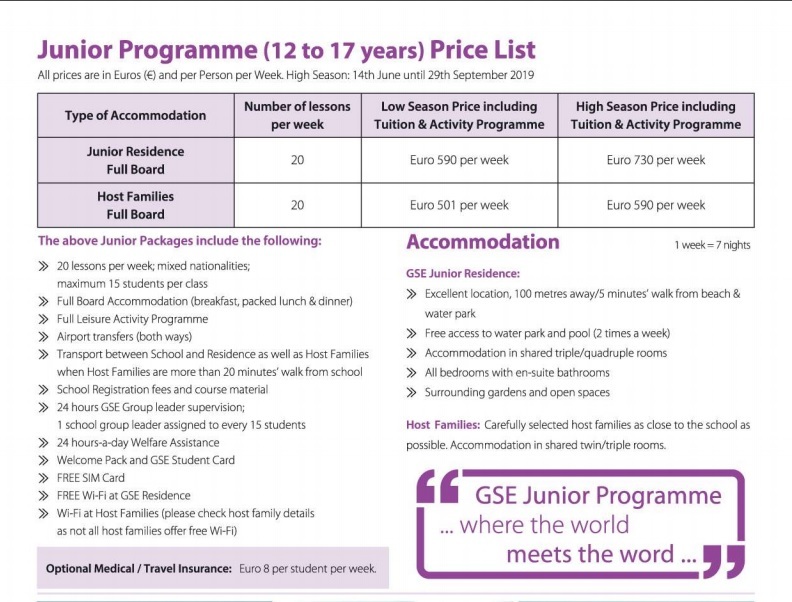 Gateway School of English offers all year round Junior Programmes for students aged between 12 and 17 years. 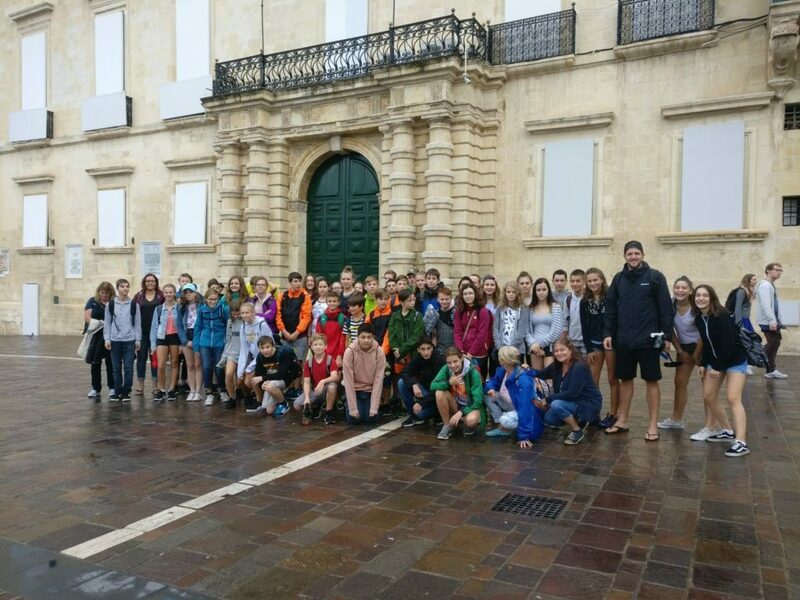 We offer group programmes as well as programmes for individual students who do not wish to travel with a group. 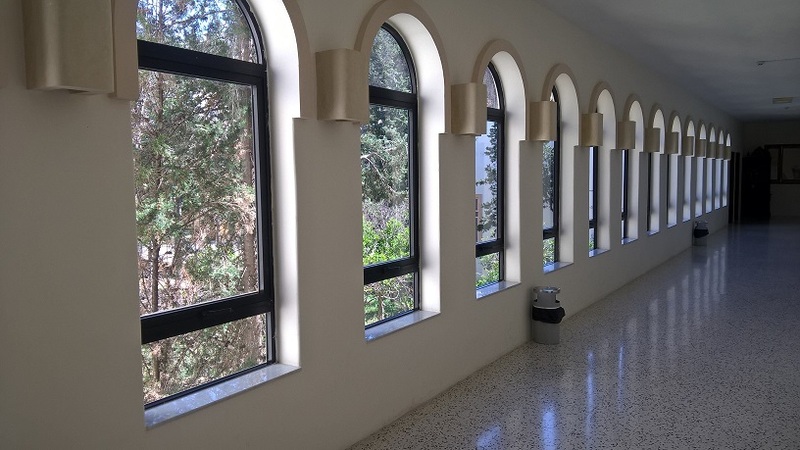 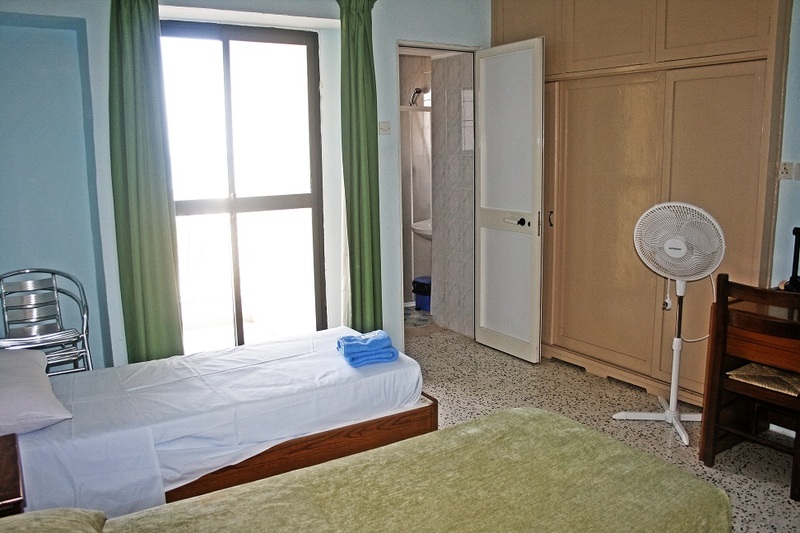 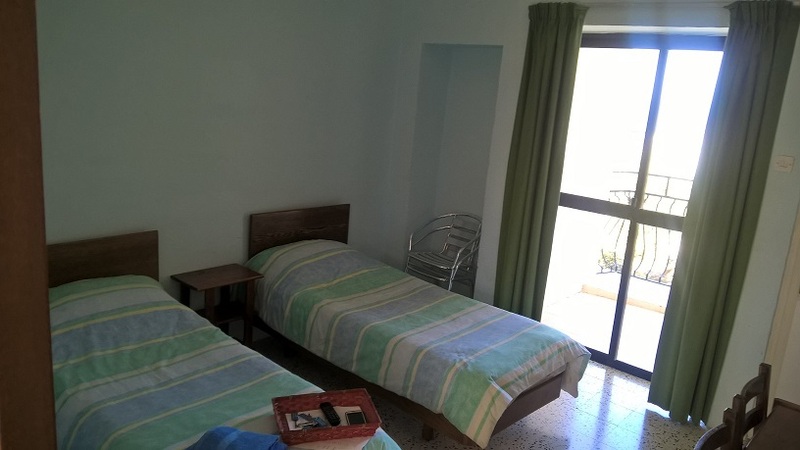 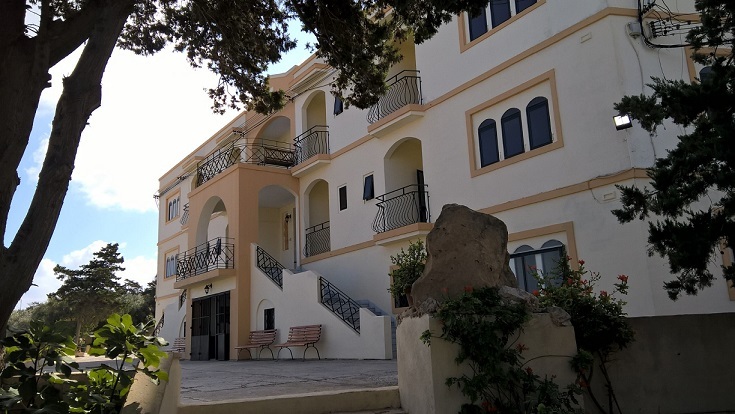 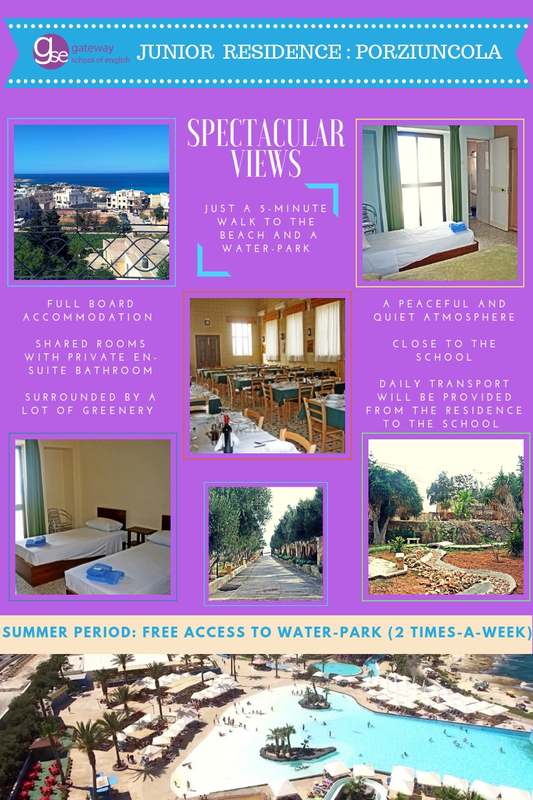 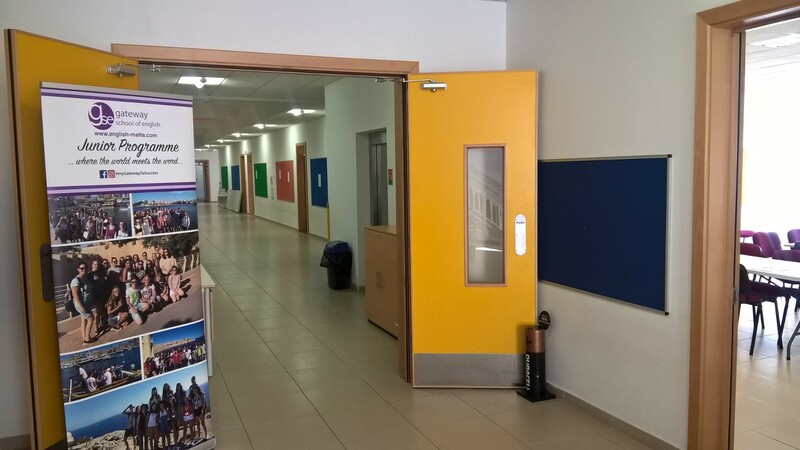 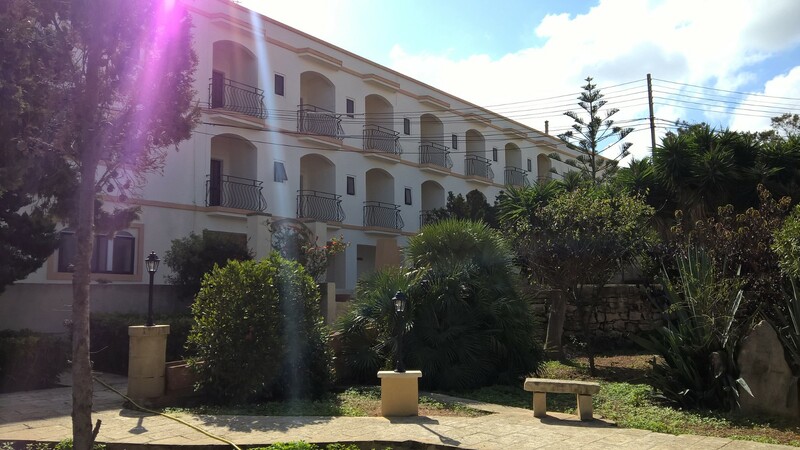 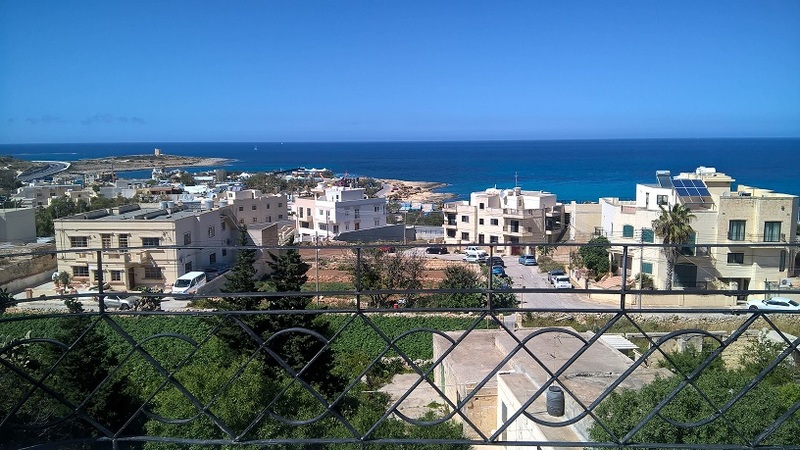 We offer a choice of residence accommodation (junior residence located only 50 metres from the beach and only 100 metres away from Malta’s waterpark Splash & Fun, en-suite bathroom facilities & full board) as well as homestay accommodation within walking distance from the junior centre (school). 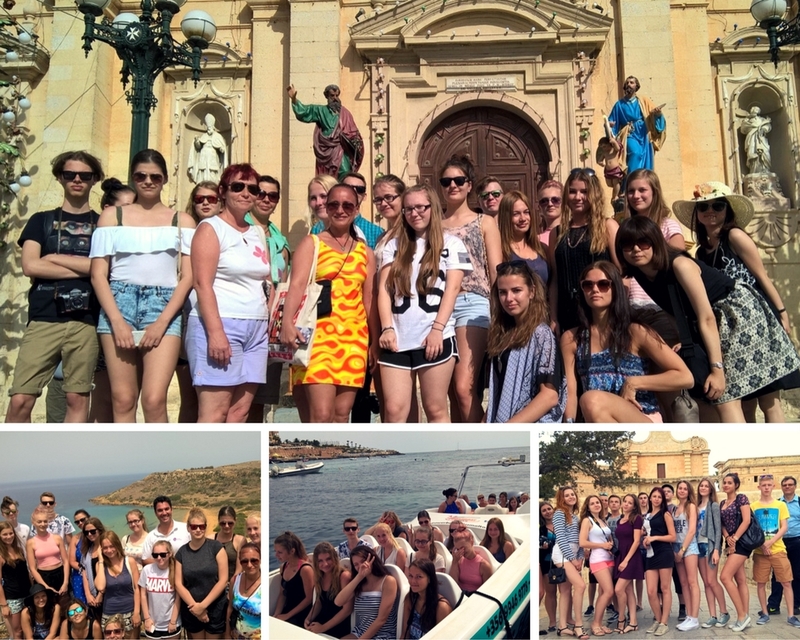 GSE also offers a full social programme of activities so that junior students can make the most of their free time in Malta. 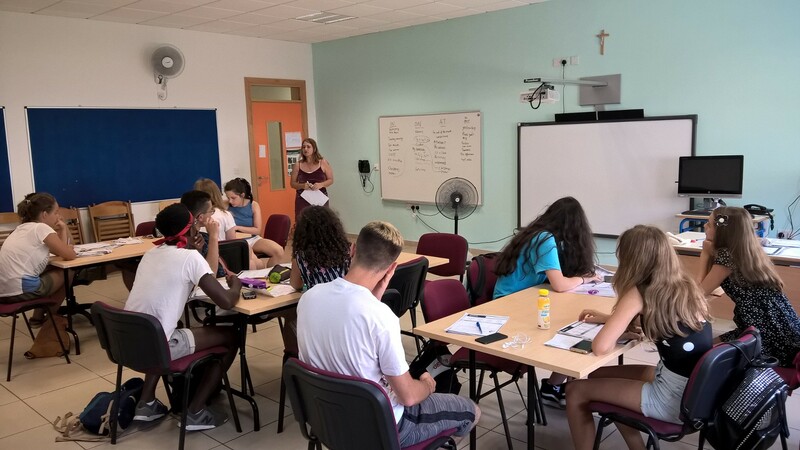 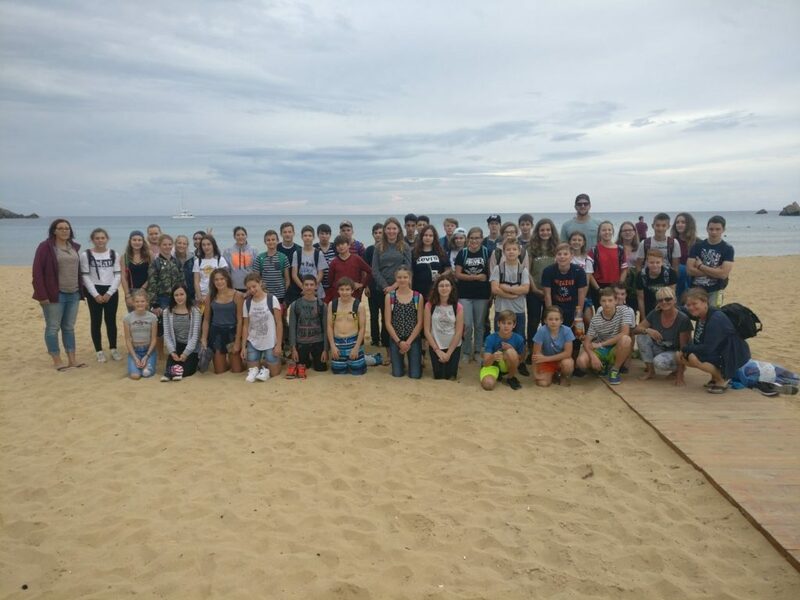 We offer leisure activities, cultural activities such as visits to historical places, beach activities, sports activities, watersports and many other excursions which will make the junior students’ English language experience with us a memorable one. 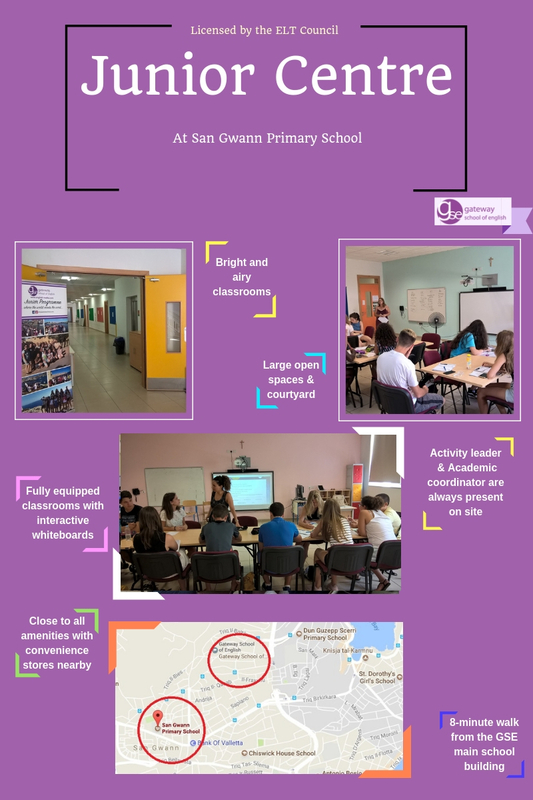 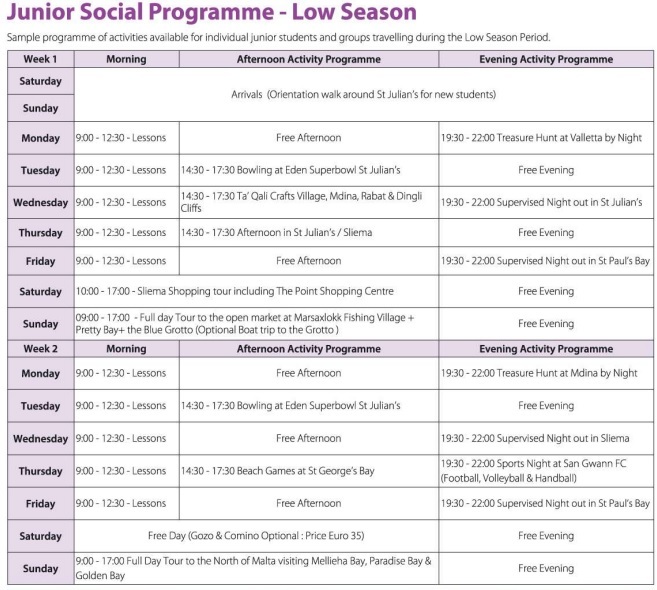 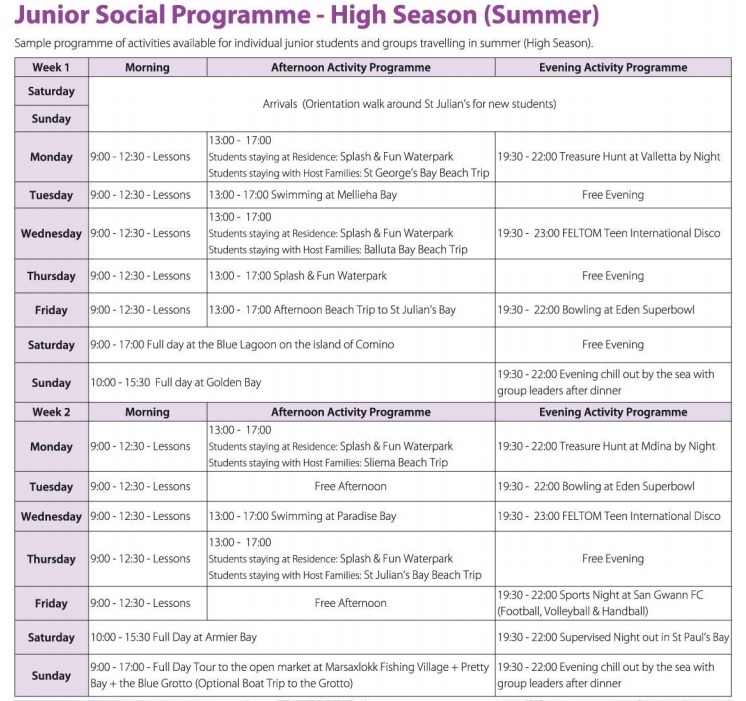 Kindly CLICK HERE to view the pre-arrival information for students taking part in the GSE Summer Junior Programme.